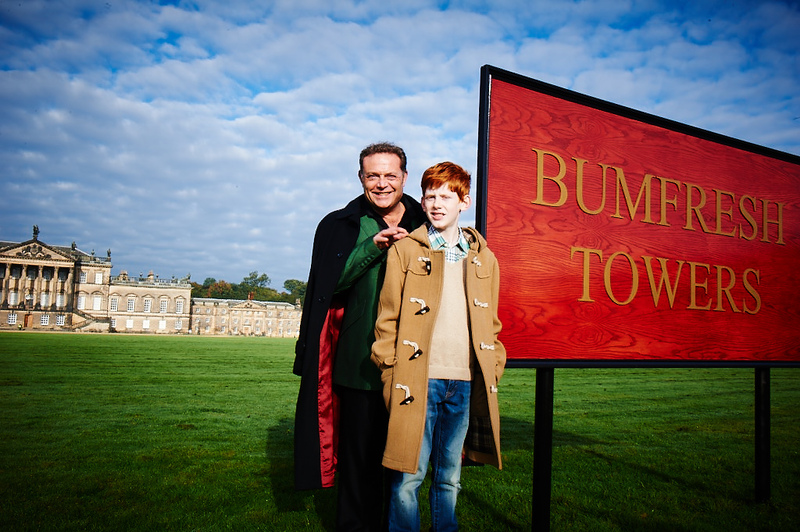 BILLIONAIRE BOY is the fourth of David Walliams’ books to be adapted for television. It tells the story of Len Spud (John Thomson) who invents ‘Bumfresh’ a revolutionary toilet roll which makes him a billionaire. 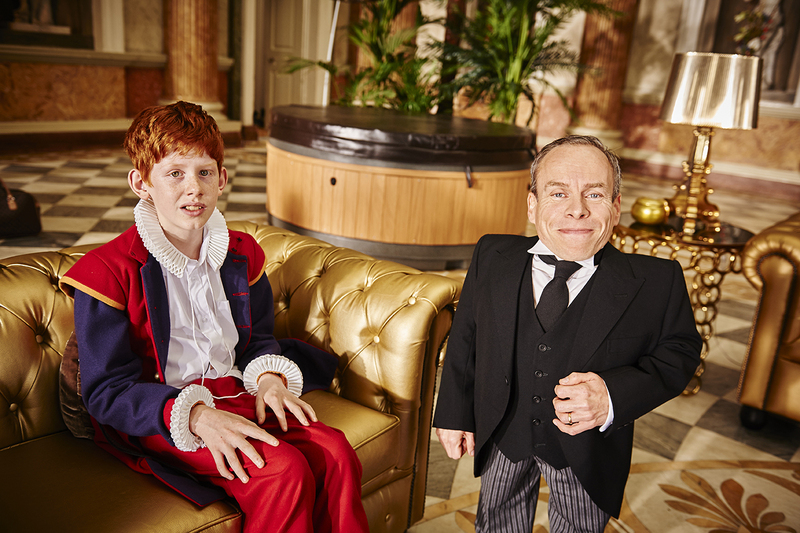 Len’s 12 year-old son Joe (Elliot Sprakes), has everything he could ever want except for a friend, so aided by his trusty butler (Warwick Davis), Joe leaves his posh school to make friends at the local comprehensive. 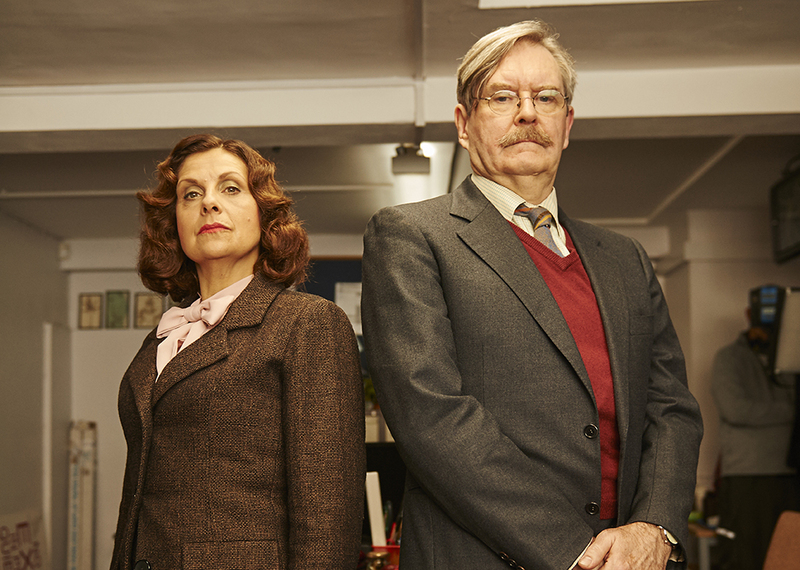 The stellar cast includes Catherine Tate, David Walliams, Rebecca Front, Bryn Terfel and newcomer Elliot Sprakes in his first TV role. 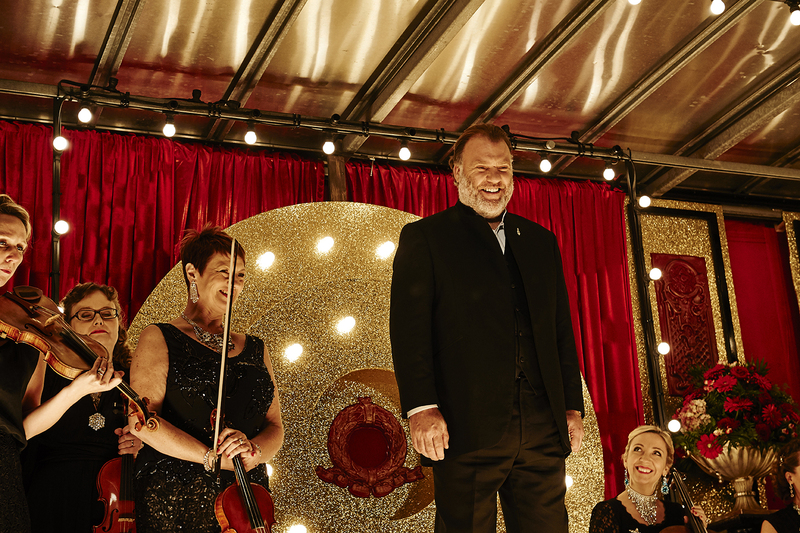 Starring: John Thomson, Catherine Tate, James Fleet, Rebecca Front, Warwick Davis, Tupele Dorgu, Bryn Terfel, Elliot Sprakes.